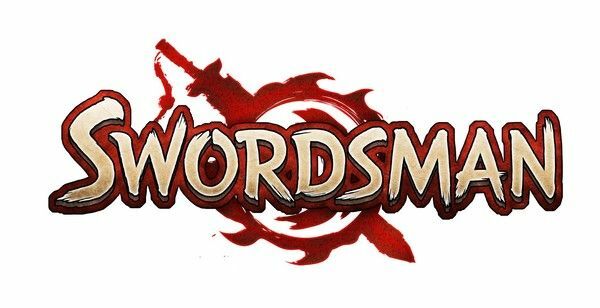 Perfect World Entertainment, developers of an array of free-to-play MMO titles including Neverwinter and RaiderZ, today announced the latest addition to their MMO arsenal with the oriental action MMORPG, Swordsman. Based on the famous Wuxia novels by Louis Cha, Swordsman will give players the opportunity to explore the era of the Ming Dynasty with a clash of Eastern tradition and popular Western MMO mechanics. Does the thought of yet another fantasy MMO based on oriental martial arts get you excited or are they beating a dead horse? Check out the official announcement trailer below and leave your thoughts in the comments section.